In this article with the “Los Angeles Business Journal”, Department Chair, IO/Business Psychology Dr. Jay Finkelman discusses the topic of managing toxic employees. “Effective managers need to have strong interpersonal and leadership skills which permit them to develop and retain the support of all employees.” Read more. 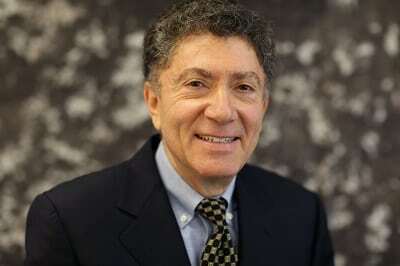 Dr. Jay Finkelman is the Department Chair of I-O, Business Psychology & Professor. He served as a senior manager, consultant and expert witness in employment, staffing and human resources management for over two decades. He has had hundreds of retentions and depositions and testified at trial, as an expert in employment practices. Read more.